The Los Angeles County Department of Public Health reminds residents to protect themselves from flea-borne typhus by using flea control products on pets and avoiding wild or stray animals. Typhus is endemic in Los Angeles County and, in recent years, the average number of reported cases has doubled to nearly 60 cases per year. In 2018, there have been 63 cases of typhus countywide, but none in the Santa Clarita Valley. Public Health is currently investigating an outbreak of four flea-borne typhus cases in the Willowbook area and continues to respond to an unconnected outbreak involving several cases in downtown Los Angeles. Public Health continues to conduct surveillance activities, to interview those affected, and to work with other county departments and incorporated cities to reduce the environmental risk for typhus infections. 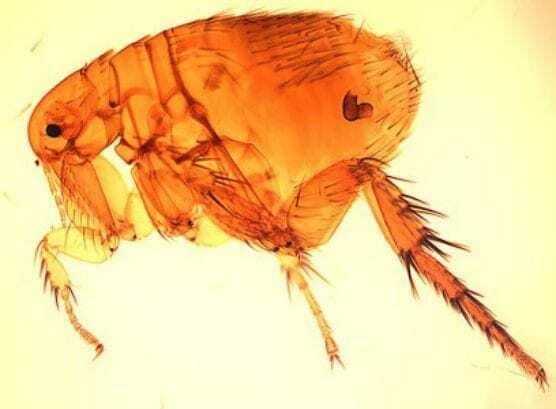 “We are continuing to see cases of flea-borne typhus throughout Los Angeles County, so it is important that everyone takes steps to reduce their risk of infection,” said Muntu Davis, MD, MPH, County Health Officer. “Typhus infection can be prevented through flea control measures on pets, using insect repellent to avoid flea bites, and clearing areas that can attract wild or stray animals like cats, rats and opossums,” he said. Flea-borne typhus is a disease that infected fleas can spread to humans. Bacteria (Rickettsia typhi and R. felis) found in infected fleas, and their feces, cause typhus. Symptoms of typhus include high fever, chills, headache, and rash in people. Call your doctor if you have symptoms; typhus can be treated with antibiotics. Typhus is not transmitted person-by-person. Fleas can come from many types of animals including cats, rats, and opossums. Places, where there is an accumulation of trash that attract wild animals like feral cats, rats and opossums that may carry an infected flea, can increase the risk of exposure. * Use flea control products on your pets. * Use EPA-registered insect repellent labeled for use against fleas. * Do not leave pet food outdoors. Do not provide food or water for wild animals. * Maintain yard free of debris and trim overgrown plants and bushes. * Keep trash in containers that are tightly covered to avoid attracting animals. 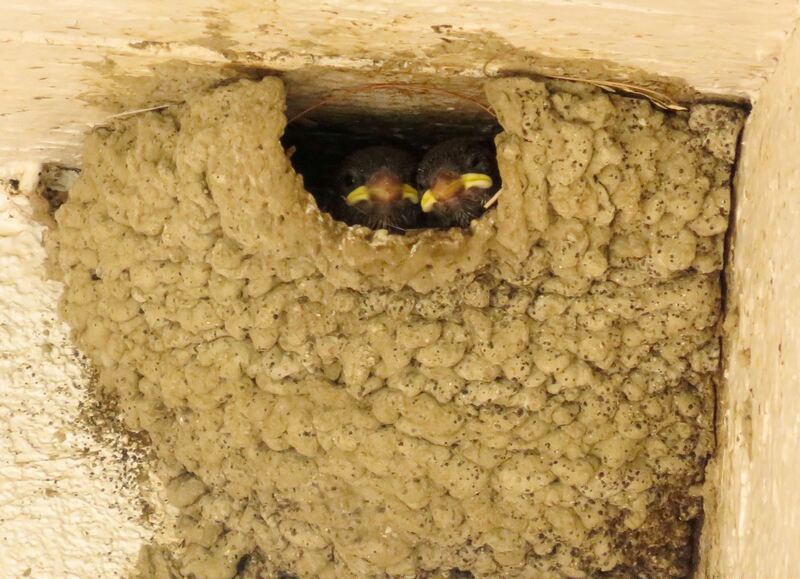 * Close up crawl spaces and openings under home where rats and stray animals can sleep, hide, or find food. * Address any stray cat, rodent or opossum issues on and near your property. For more information regarding flea-borne typhus, visit http://publichealth.lacounty.gov/media/typhus or call 2-1-1.